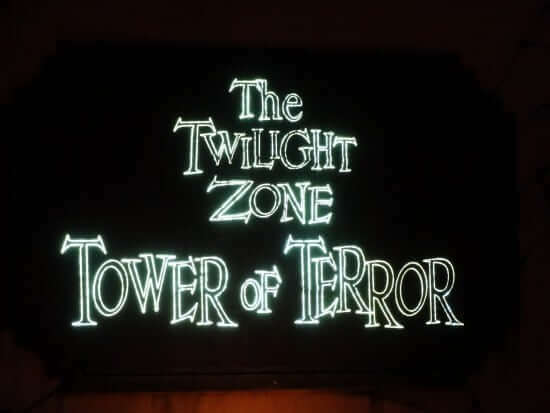 It had been a long time coming, but the day Southern California theme park fans were dreading finally arrived. 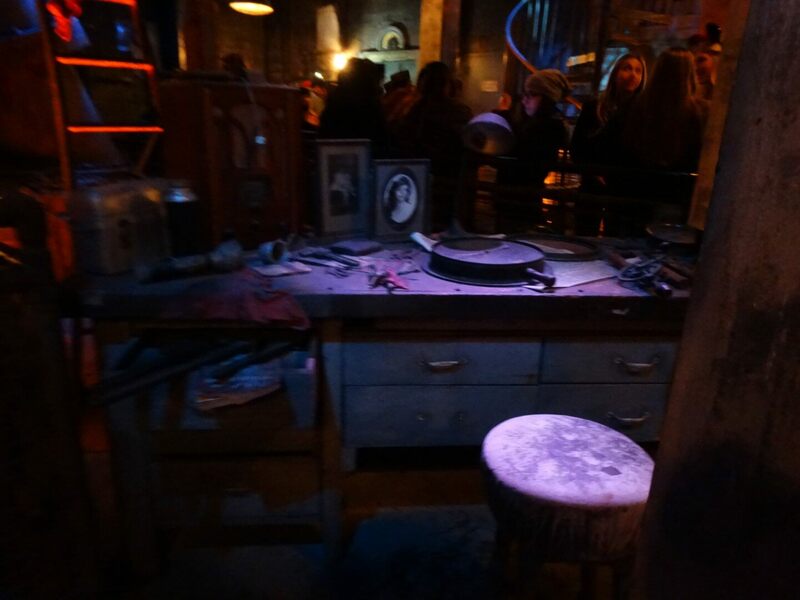 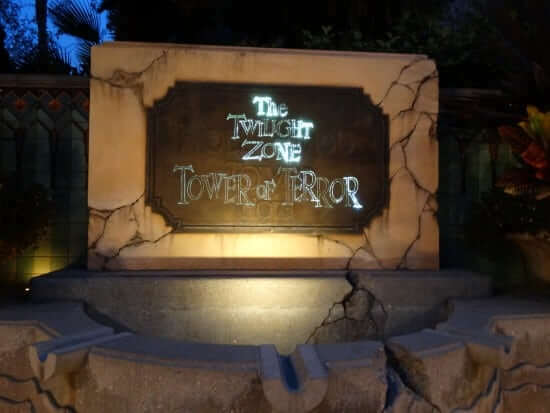 The countdown began back when Disney announced at San Diego Comic Con 2016 that the Disney California Adventure Park iteration of the ever-popular Twilight Zone Tower of Terror would be retired in order to make way for a “Guardians of the Galaxy”-themed overhaul of the same ride system. 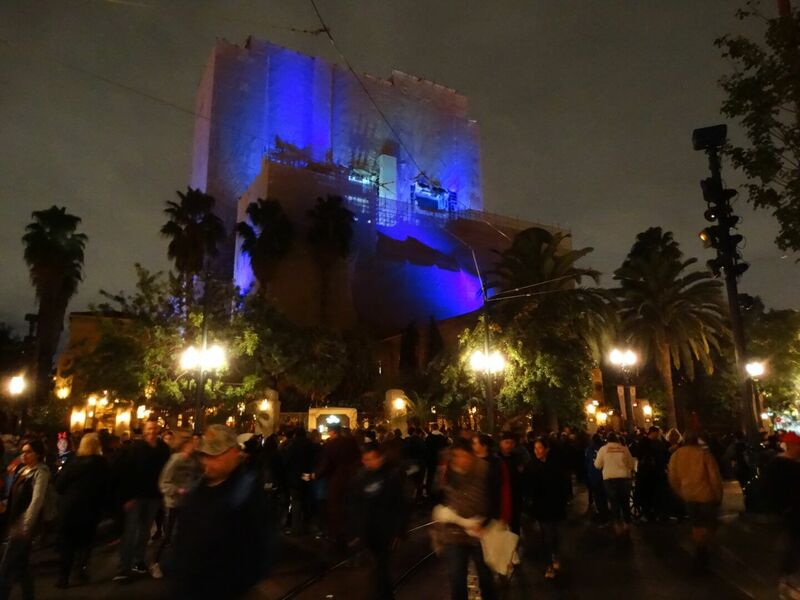 And as of late last night, the attraction is no longer accessible to guests. 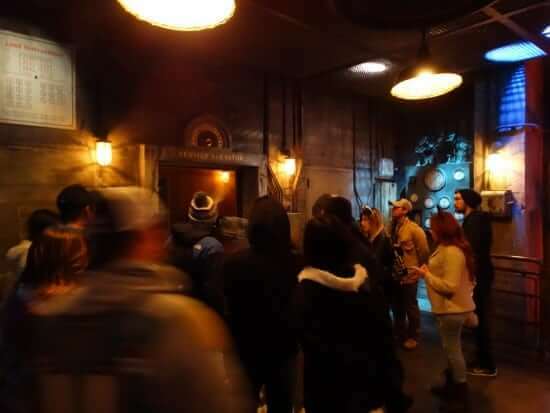 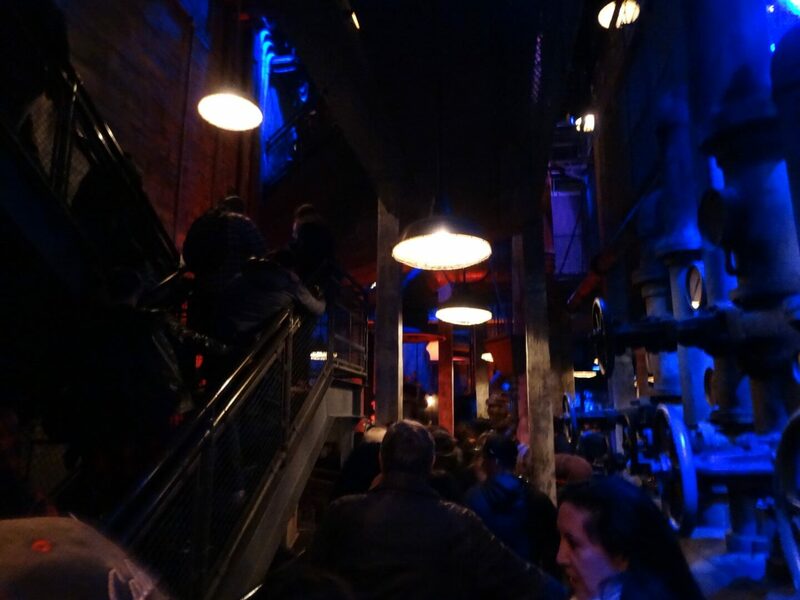 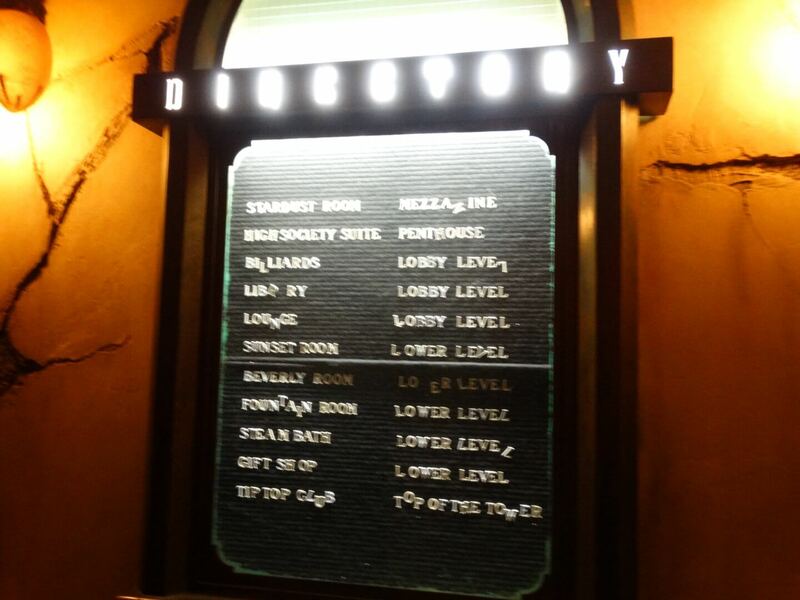 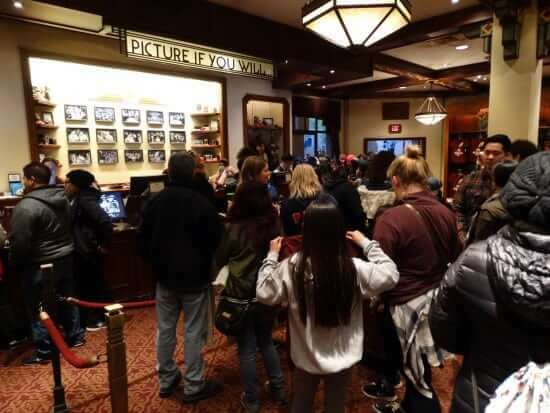 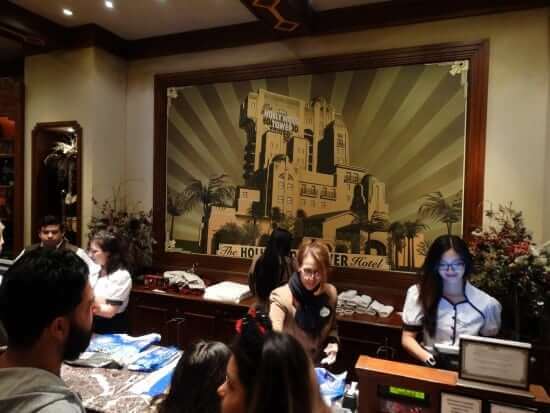 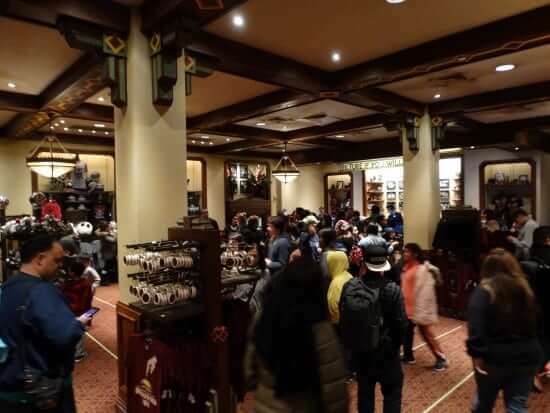 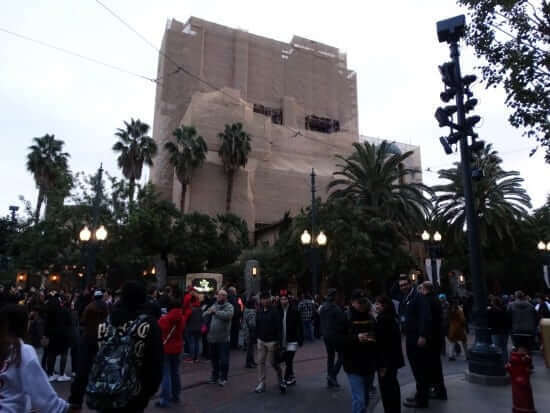 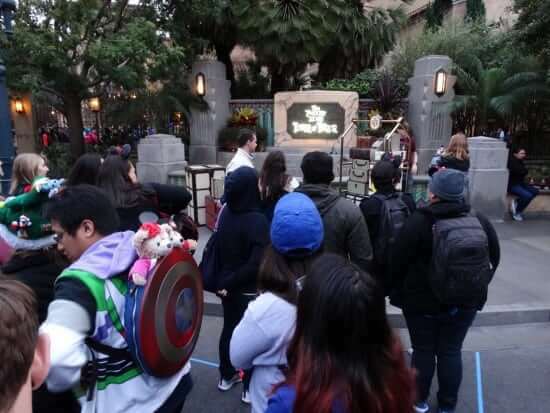 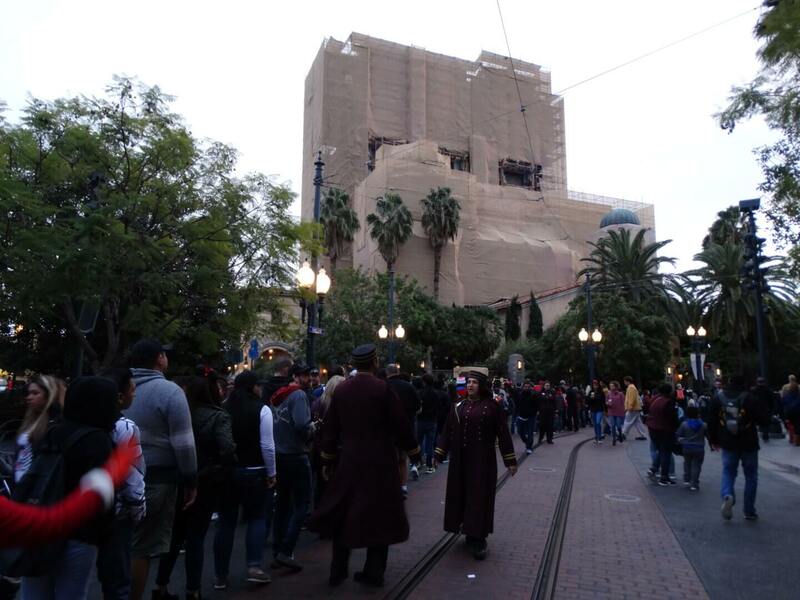 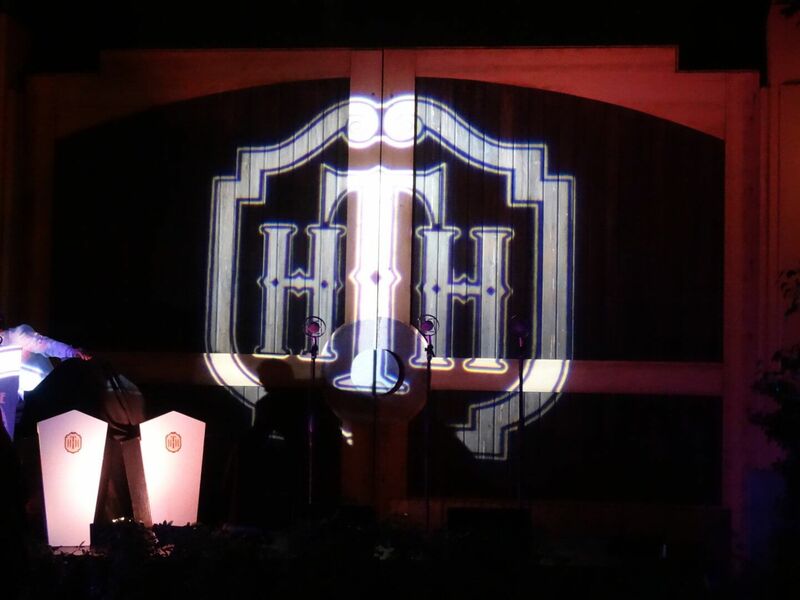 It was a busy day to bid farewell to the Hollywood Tower Hotel, and DCA attendees queued up all the way down past the Hyperion Theater (they would later be corralled in the Hyperion’s holding area) just to get in one final drop before saying goodbye. 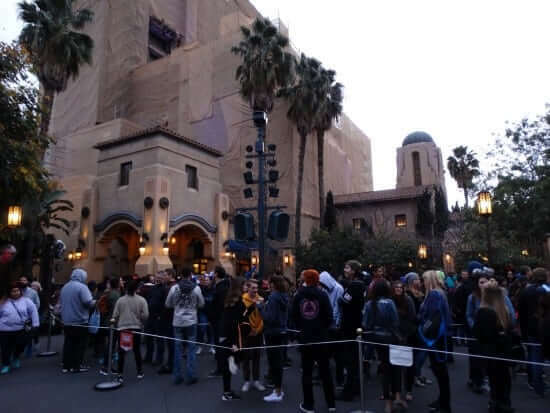 There were long lines throughout the day and into the night, with massive crowds also gathering outside the now-concealed facade to take photos and to purchase last-minute souvenirs at the hotel’s gift shop. Stories were swapped, regrets were shared, and at the end of the night all we could do was look to the future. 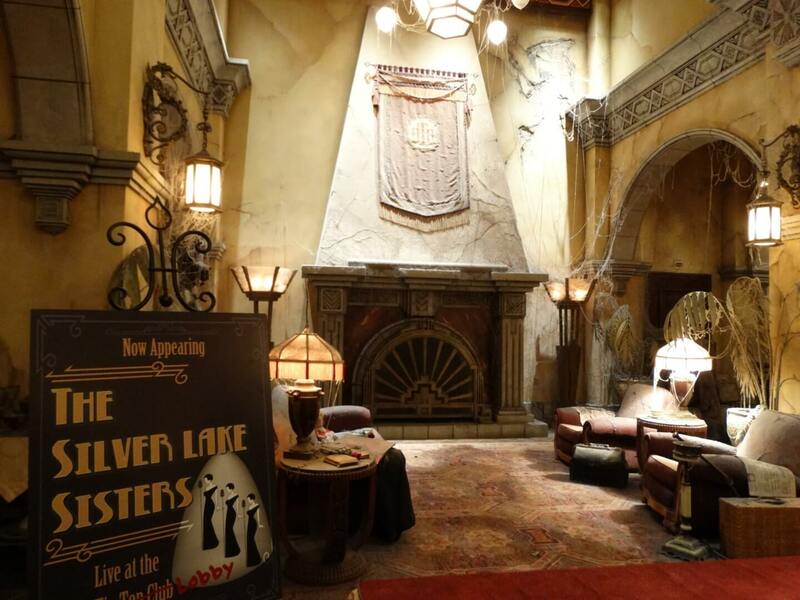 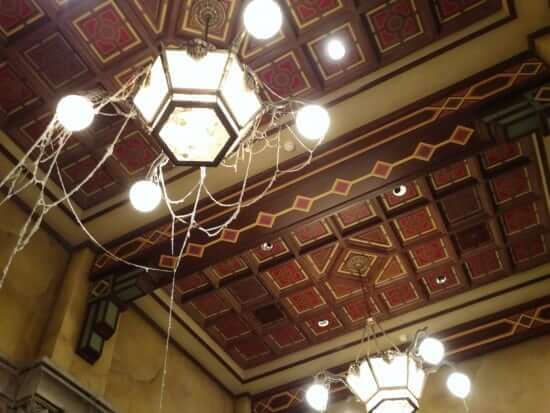 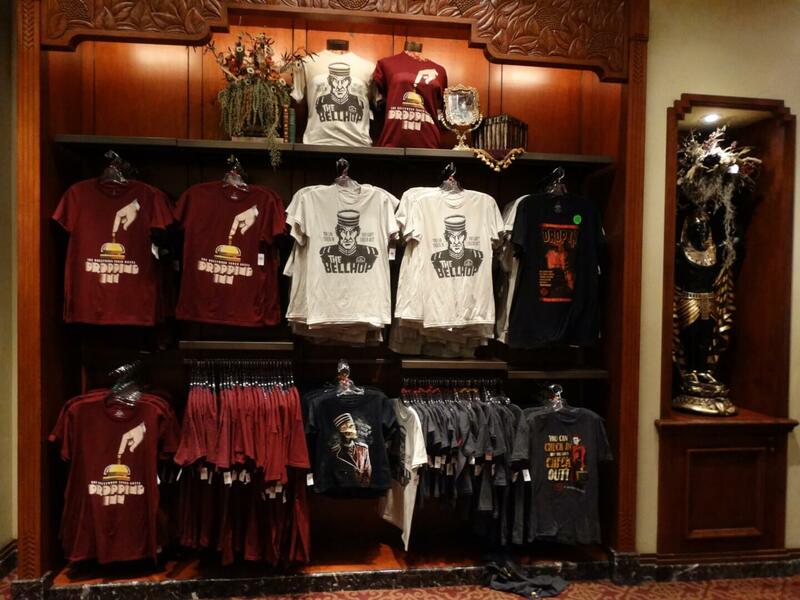 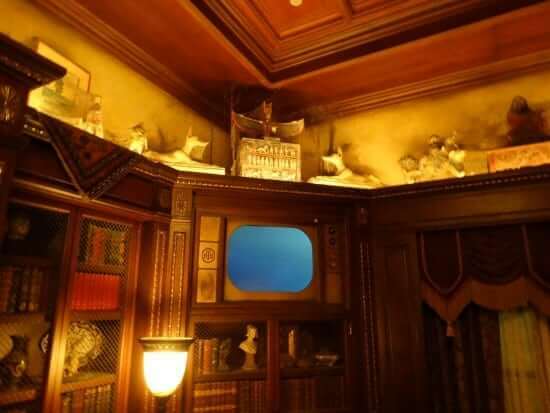 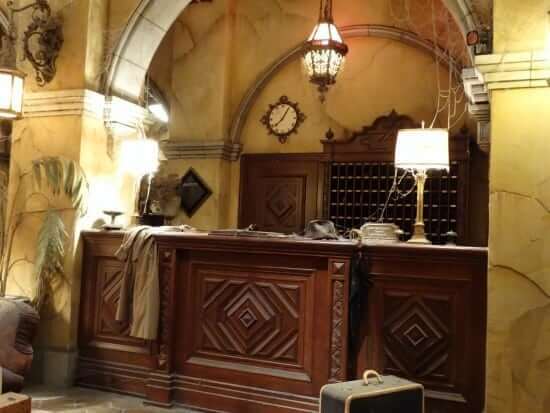 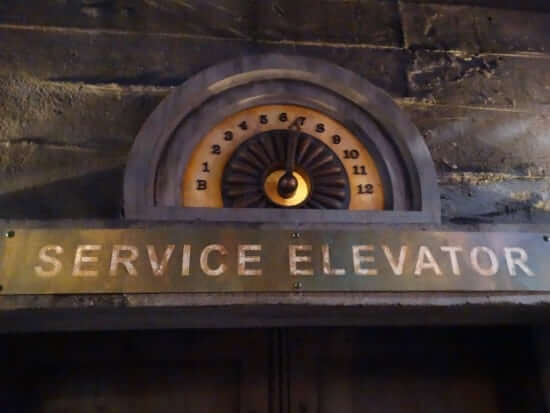 Thankfully, American “Twilight Zone” addicts can still get their fix by visiting the original Tower of Terror at Walt Disney World in Florida. 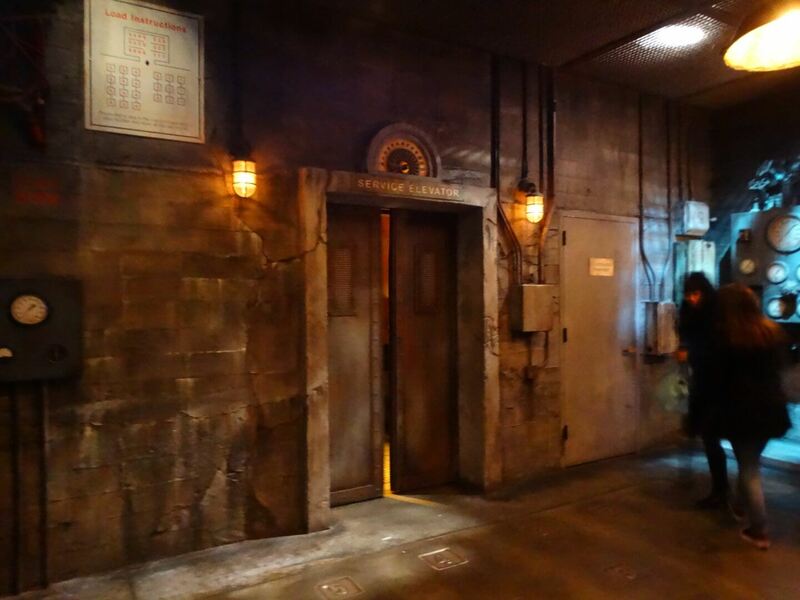 Newer Newer post: VIDEO: Universal Studios Japan releases trailer for 4D Godzilla attraction!